One of pop music’s most unique and amazing properties is its ability to wrap the most heartbreaking lyrics in a bubbly, effervescent melody. Think about it for a moment. While there are shades and degrees to consider, and this is obviously a simplification, because other types of art usually inhabit only one medium, i.e. words or images, a sad poem or a sad painting typically going to be predominately sad. I’m not saying music is the only art form to convey multiple emotions at once; that’s a ludicrous assumption. But it seems pop music does this a lot easier than most. For three years the song lay hidden as a deep cut, ignored by both the label and the band. In 1969, Robinson announced he was tired of touring and being separated from his family. By leaving the Miracles, Robinson reasoned, he could spend more time in Detroit with his family and focus on his role as Motown’s vice president. From Robinson’s perspective, it was a sound plan. The trouble was, the Miracles were one of Motown’s biggest act in Europe and the band had delivered only one Top 10 hit over the last two years. Desperate for new material, Hitsville UK scoured the vaults and back releases and stumbled upon the long-forgotten “The Tears of a Clown.” After giving the song a new mix it was released as a single in February, 1970. The song shot to No. 1 on both sides of the Atlantic. Fortunately for music fans everywhere, the song’s success made Robinson reconsider his decision to leave the Miracles. 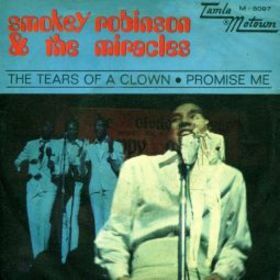 Motown re-released “Make It Happen” with a modified tracklisting as “Tears of a Clown” – even the cover art stayed the same – and Robinson stayed in the Miracles until 1973. 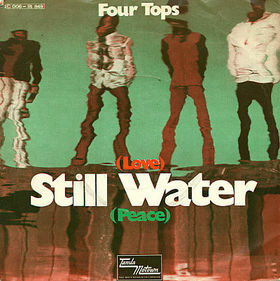 Thematically, “The Tears of a Clown” mirrors the Miracles’ 1965 hit “The Tracks of My Tears.” Both songs deal with a heartbroken lover masking his/her pain in public. The subject of both songs craves the estranged, but it too proud to share those feelings in all but the darkest, quietest places. Not happy stuff. But while it was impossible to escape the anguish of “The Tracks of My Tears,” listeners could be possibly forgiven for thinking “The Tears of Clown” was little more than a happy romp on the calliope. Wonder and Cosby’s upbeat melody is a perfect antonym for Robinson’s lyrics. One moment poignantly cuts at the heart of the song, however. The arrangement briefly pauses while Robinson confesses “when there’s no one around.” In those tender seconds, his soul is laid bare. To say that the Jackson 5’s formula was successful would be a terrific understatement. Three upbeat, bubblegum hits, all penned and produced by Berry Gordy and his faceless Corporation, all No. 1 pop and R&B smashes. Gordy’s decision to break from the formula for the group’s fourth hit was shocking. Not known as one to mess with a sure thing, Gordy dumped the Corporation and partnered with Hal Davis, Willie Hutch and Bob Wests to craft a ballad that placed Michael Jackson directly the spotlight, and relegated his brothers to a support role. 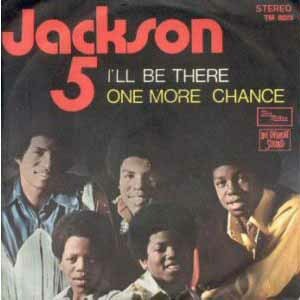 The result was the J5’s most successful single ever, selling 4 million copies in the United States and cementing the band’s career beyond bubblegum. “I’ll Be There” was also the group’s last No. 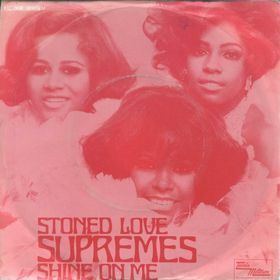 1 hit; three more singles ceilinged at No. 2. 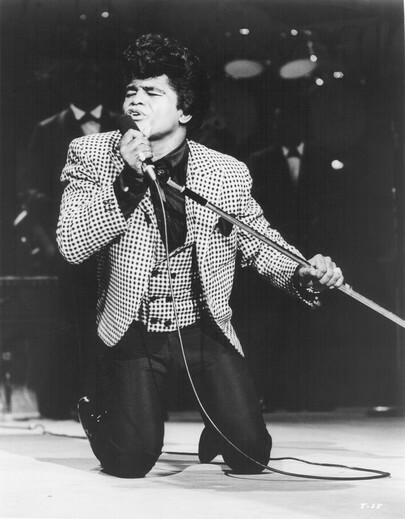 Only 12 years old at the time, Jackson dumps more emotion into his delivery than many singers twice his age possess. His clarion call to give love another chance is graceful and penetrating. 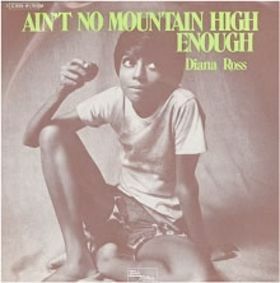 Gordy positioned Diana Ross as the J5’s mentor – her influence shines in Jackson’s delivery, both in phrasing and tone. “I’ll Be There” was covered by Mariah Carey and Trey Lorenz as a duet in 1992. The single was her sixth No. 1 hit, but the less said about her treacly reading the better. More interestingly, it appeared on the fourth album by Southern California punk rockers Me First and the Gimme Gimmes in 2003, who frequently recorded ironic covers. 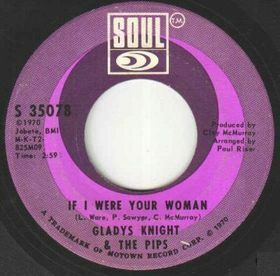 “I’ll Be There” graced two other Motown releases. The Temptations recorded a version for their 2006 album “Reflections” and sister La Toya Jackson cut it for her 1995 covers album. Many artists, including Carey, the New Kids on the Block, Jaime Foxx and Ne-Yo and Green Day performed “I’ll Be There” in tribute to Jackson after his death on June 25, 2009. Michael Jackson performed “I’ll Be There” on all of his solo tours, frequently getting emotional and breaking down mid-song.